McLaren tested rear-drive Speedtail that hit 62 mph in 2 seconds? The McLaren Speedtail will be the Woking-based brand's fastest vehicle ever with a top speed of at least 243 mph. 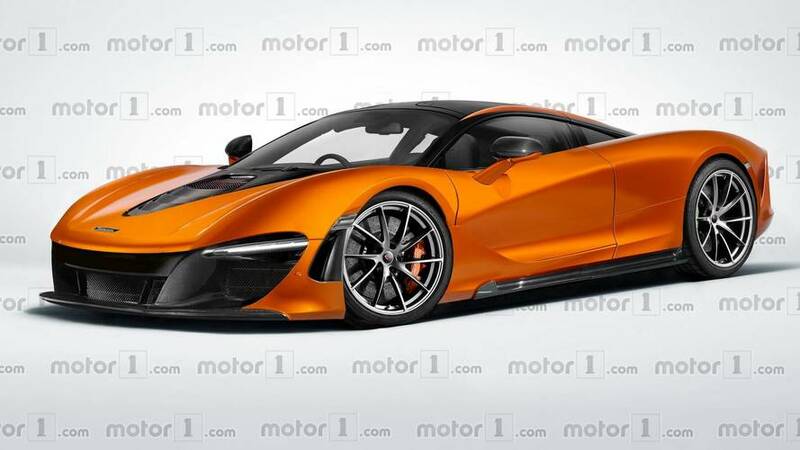 The company has evaluated two drivetrains of the hypercar, according to a new rumour. There was allegedly an all-wheel-drive variant of the upcoming hypercar and a so-called Propulsion version that might have had rear-wheel drive. There were few details about this latter model other than it could allegedly hit 62 mph in a mere two seconds, according to The Supercar Blog. McLaren will only produce 106 units of the Speedtail at a price of around £2 million each. The company already has buyers reserved for all of them. There's reportedly quite a market for trading the reservations because, according to The Supercar Blog, one person reports getting an offer of £8 million for his booking. The Speedtail will take a cue from the famous F1 by featuring a three-seat layout with the driver in the centre. Power will come from a hybrid powerplant that will produce over 987 bhp. The electrified layout will be somewhat different than the version on the P1, but McLaren execs won't yet explain what tweaks they'll make to it. The company will tailor the hypercar for on-road use rather than creating a track-focused machine. McLaren will unveil the Speedtail before the end of the year – allegedly as soon as an event on October 12, according to The Supercar Blog. However, deliveries won't begin until 2019. The reservation holders have already gotten a preview of the interior from a special sculpture that required over 100 hours to produce. The company formed the shape from a cutting-edge, five-axis CNC machine and then polished them by hand for 30 hours.